It is very important to adapt a good healthy and convenient eating lifestyle nowadays. Cooking and meal planning remains one of the trickiest parts of the modern lifestyle. In such a scenario, it is important to choose alternatives that can provide you with fulfilling meals without adversely affecting your fitness goal. Below we share one such alternative in form of electric steamboats that would take you a step closer to realizing a perfectly healthy lifestyle for you and your family. A well-designed kitchen product not only concentrates solely on its job but extends its convenience to cleaning and maintaining as well. This amazing 5L steamboat is packed with such features that make it an amazingly appealing product for any kitchen. Enjoy healthy and hearty meals cooked to perfection with this amazing product. 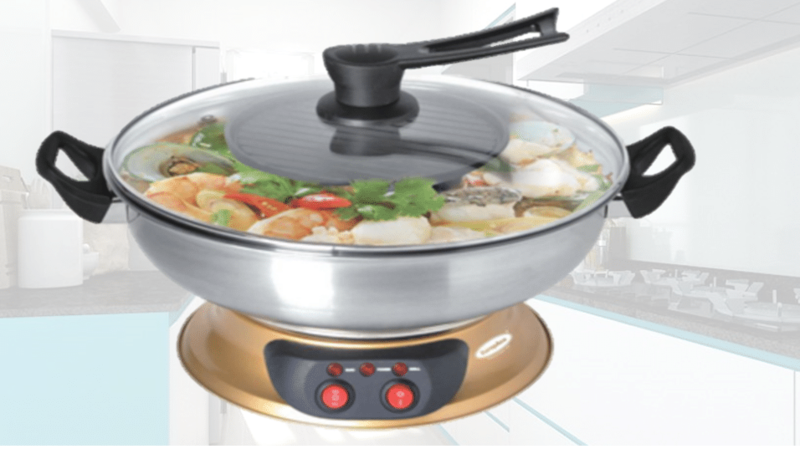 The dual pot steamboat provides you with an opportunity to get more done quicker and the intuitive temperatures controls enhance the convenience and functionality of the product. 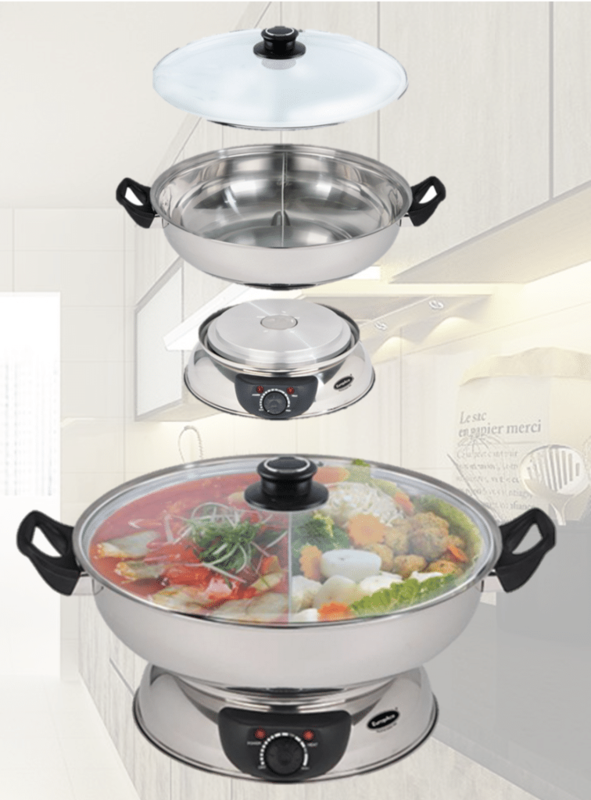 Take the first step towards a healthier lifestyle and choose this exceptional steamboat. Easy to clean, safe to handle, and perfect for making healthy meals for your family this amazing electric steamboat would be a perfect addition to your kitchen. The beautiful design would add a modernistic twist to your décor while significantly improve the cooking capabilities of your kitchen. 3L stainless steel pot ensures that all your meals a cooking perfectly and consistently. It is easy to clean and perfect to maintain. Enjoy a hassle free cooking experience with a healthier bonus. It is rare to find products that are perfect in all manners. This amazing steamboat stands a class apart then the rest of the competition on the market. 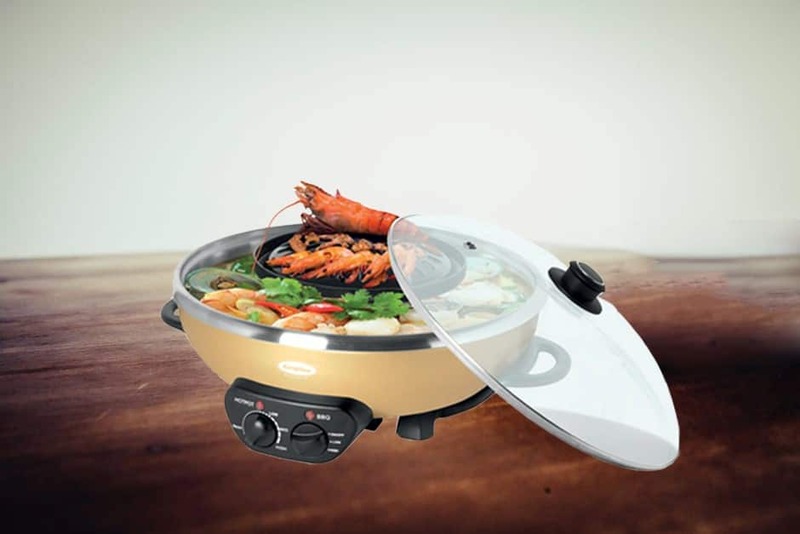 The amazing 4L steamboat is equipped with dual cooking function in form of Steamboat and BBQ. Its powerful cooking mechanism, intuitive controls, and easy maintenance is a perfect must-have cooking appliance for your kitchen. The Tempered glass lid lets you keep a close eye on your food while providing you with additional safety with its cool touch feature. 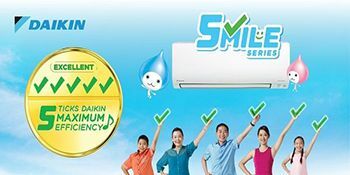 In short a perfect product for a perfect lifestyle. Food is the fuel for human body, how that fuel is introduced in your body plays a very important and central role in determining your overall health. Avoiding fat and oil can substantially cut your calories and help you maintain or reach a healthy lifestyle. This beautifully designed steamboat is all that you would need to get a step closer to your fitness goals. 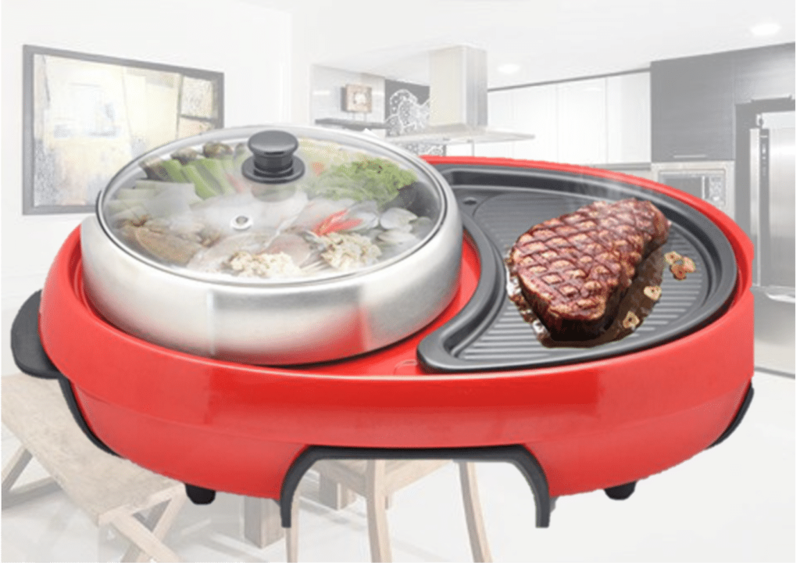 Prepare delicious cuisines with the BBQ or steaming features of this amazing product. Gain complete control over your food with intuitive control and enjoy a perfectly designed product that you are guaranteed to fall in love with.